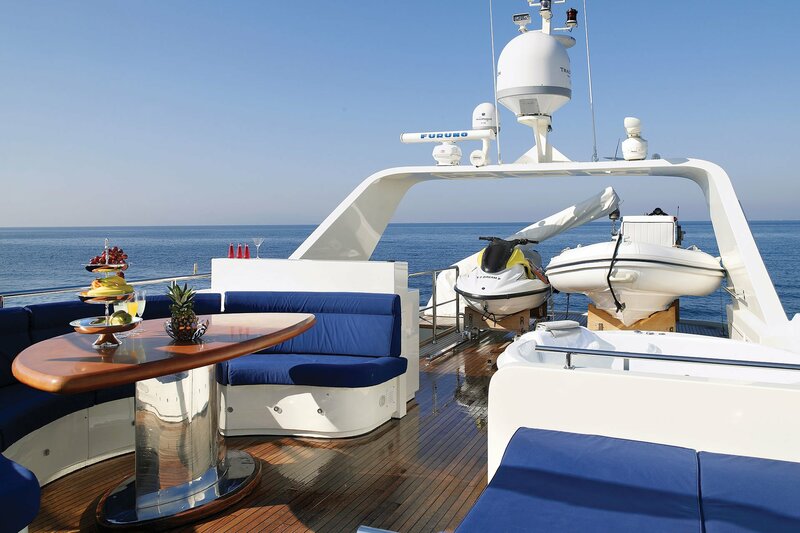 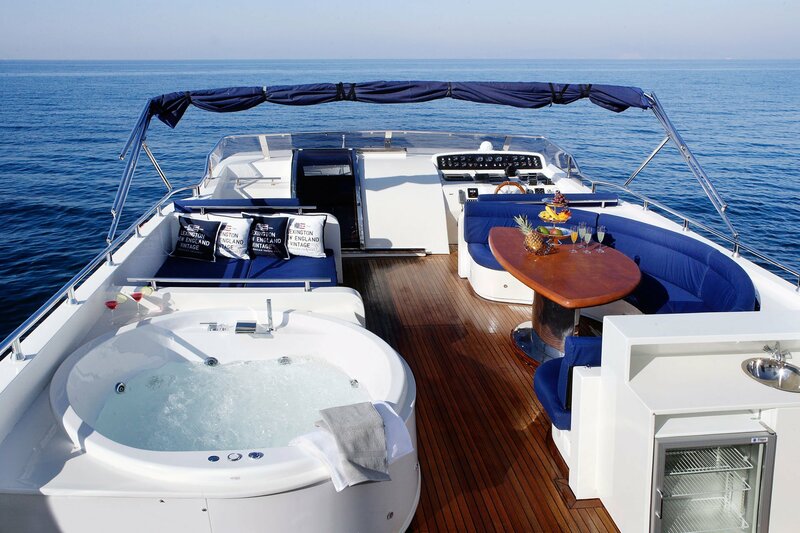 The 99ft motor yacht was built in Turkey in 2004 and refitted in 2011. 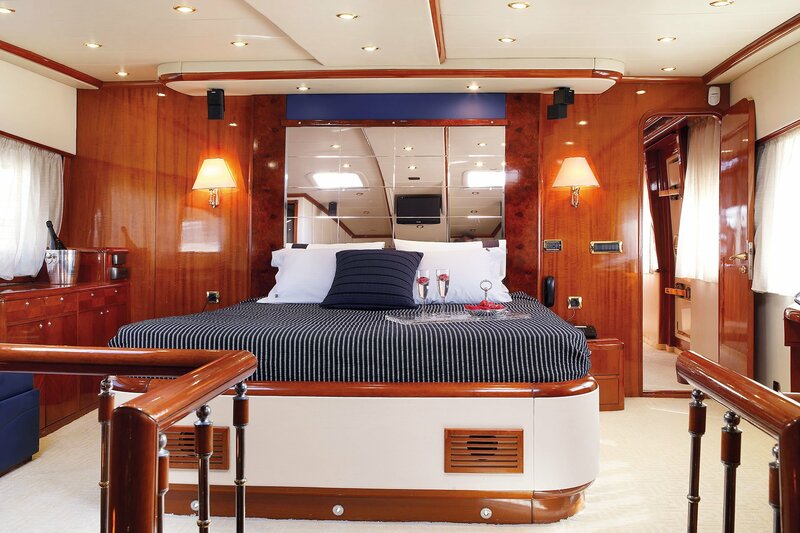 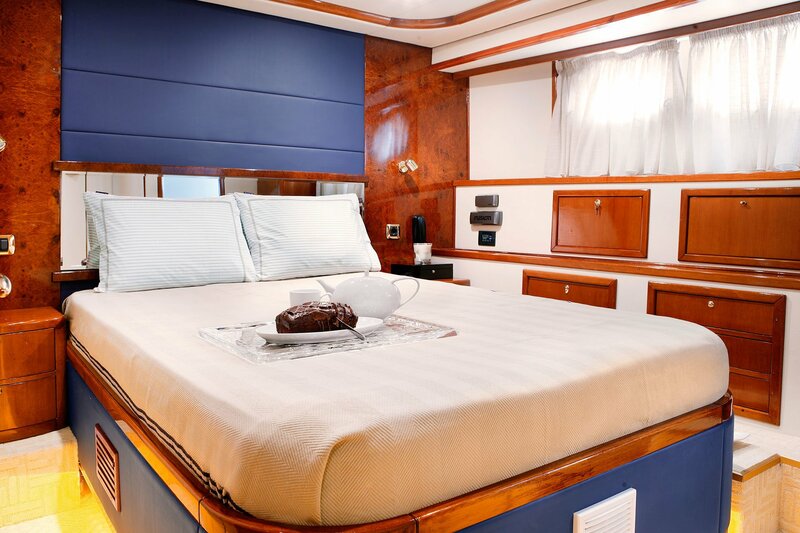 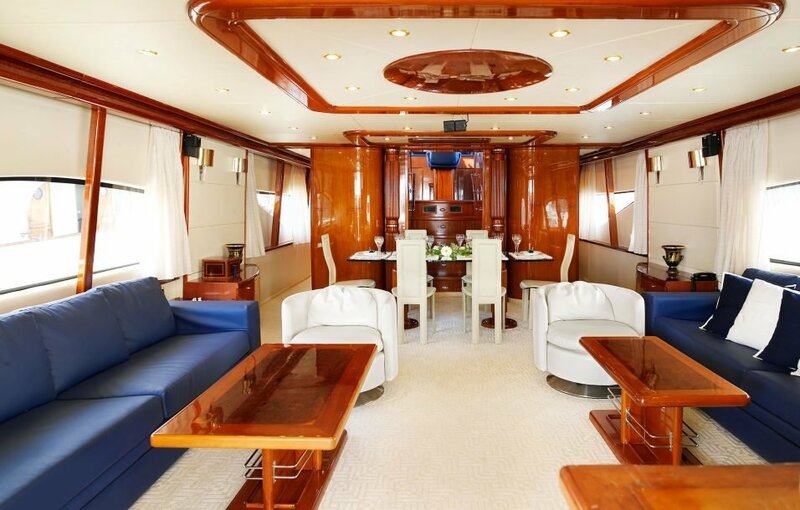 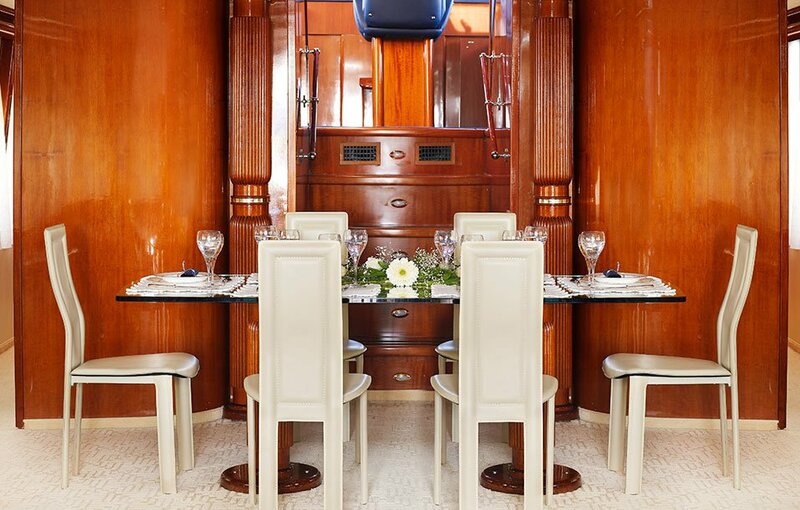 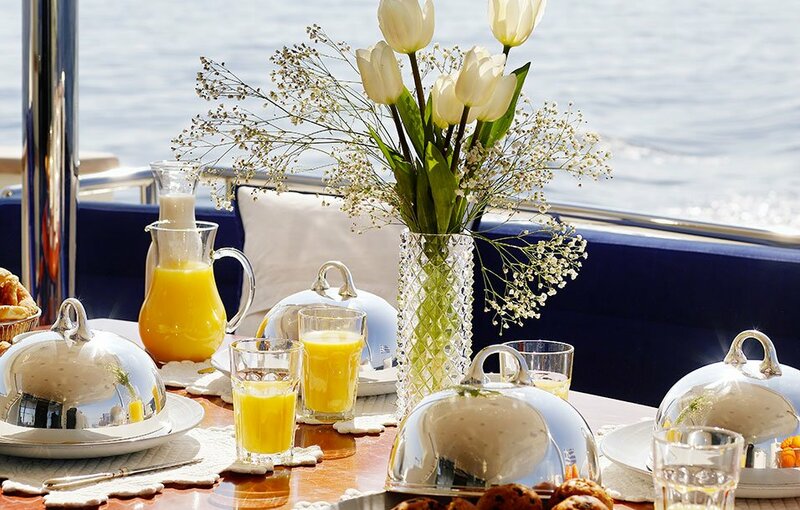 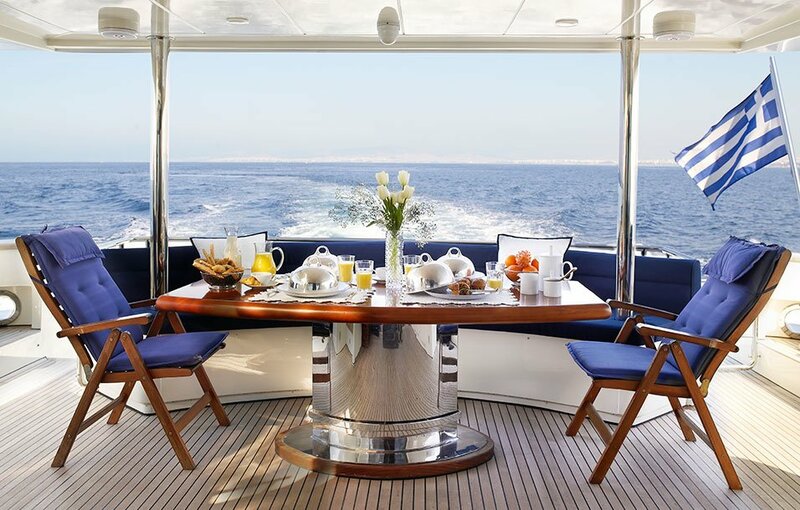 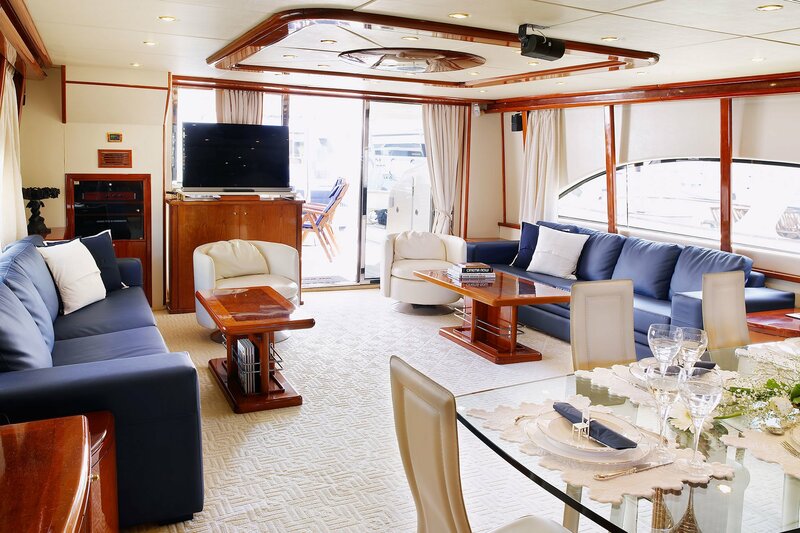 Accommodates up to 10 guests in 5 cabins (one Master, three double, one twin, all with en-suite facilities). 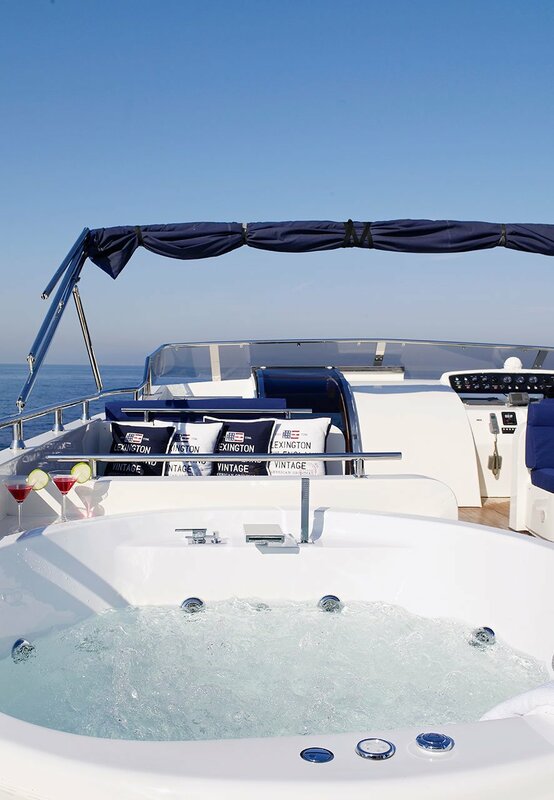 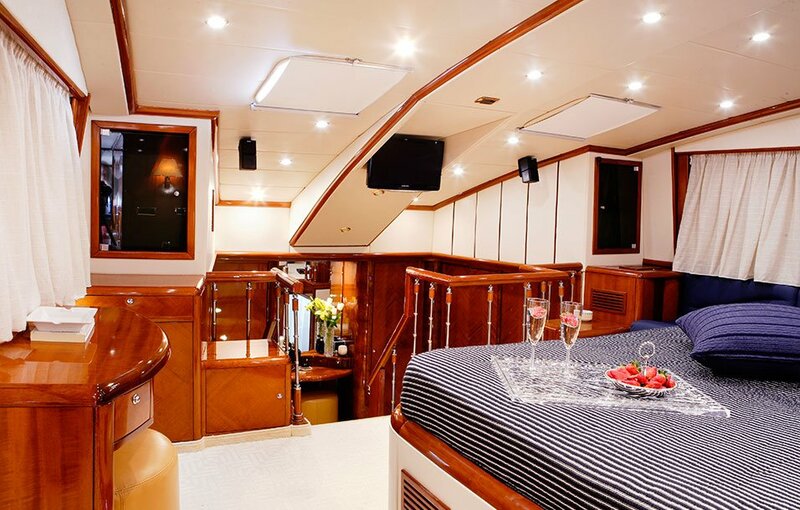 The key features are: Jacuzzi on the sun deck, two level master cabin with Jacuzzi tub, attractive charter rate, owner keen to charter. 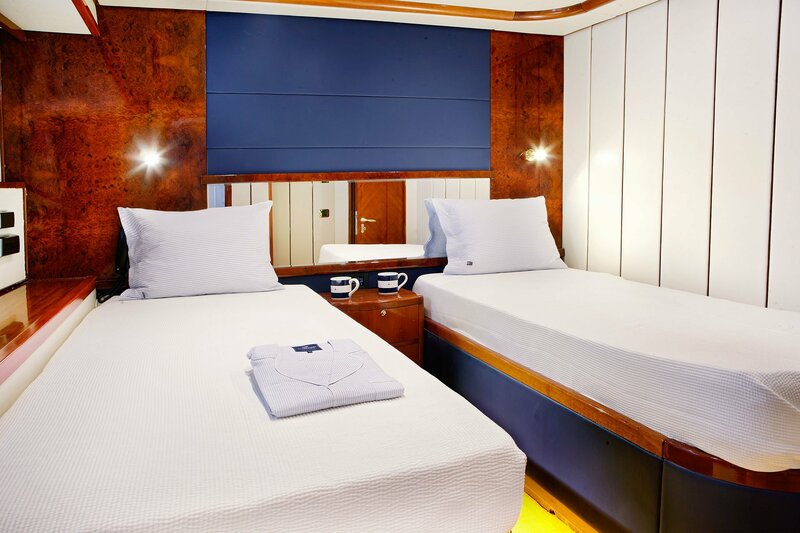 Cruise the Carian coast for a trip back to time!